Libertyville’s Best Airport Taxi Service!! 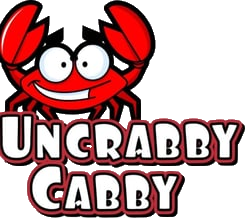 Welcome to Uncrabby Cabby in Libertyville, the only transportation company you’ll ever need! We founded Uncrabby Cabby on a commitment to provide timely, professional and competitively-priced flat rate airport transportation. With business stronger than ever, we are proud to say that this strategy has been a success, and we thank our clients for acknowledging our hard work with their repeat business and referrals. Proudly serving Libertyville, we are dedicated to providing prompt, reliable airport transportation to and from O’hare and Midway Airports. All our drivers are hand-picked to ensure the highest level of professionalism and courtesy and they will be transporting you in style and comfort in one of our roomy sedans, mini-vans or suvs. 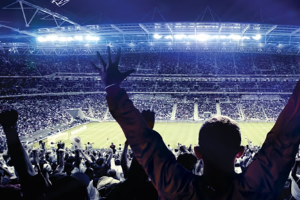 Backed up by an experienced customer service staff available 24/7, our chauffeurs can take you to or from O’Hare or Midway, at any time of day, and are more than happy to recommend shopping, dining or sightseeing venues around town.